Today we provide you the complete set of Google Pixel 3 Stock Wallpapers & Live Wallpapers. Like any other device, this device will also come with beautiful wallpapers and the good news is that you don’t have to wait until the launch event to grab the wallpaper. The new stock wallpaper of Google Pixel 3, which will supposedly come pre-loaded on the device is now available for download. 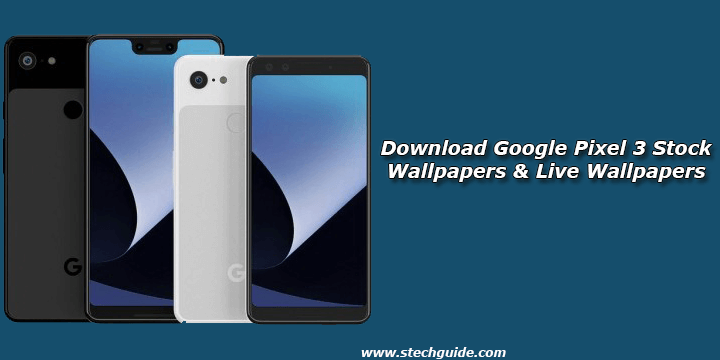 Download Google Pixel 3 Stock Wallpapers & Live Wallpapers from below. The Stock Wallpapers of Google Pixel 3 have now been available to us and we are going to share them with you below. 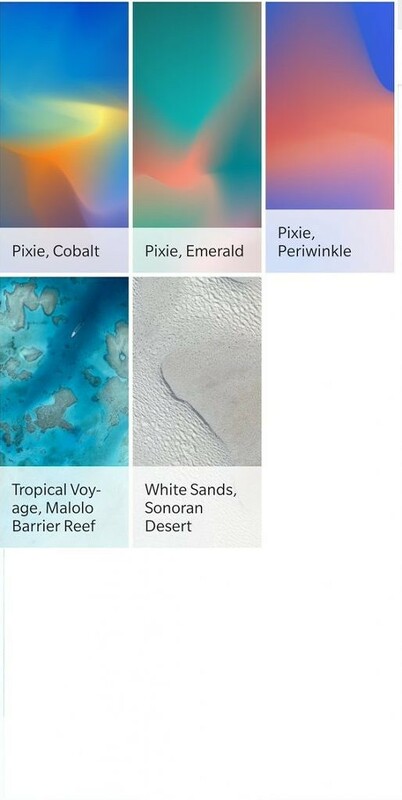 Also XDA Recognized Developer Pranav Pandey has ported the Google Pixel 3 Live Wallpapers app which will work on any device running on Android 6.0 Marshmallow and above. The phone comes with 28 beautiful wallpapers which look pretty good on your device. So we shared all Google Pixel 3 stock wallpapers and Live Wallpapers which you can download it from the bottom of the page. Google Pixel 3 will sport a 5.5-inch FHD+ display with a resolution of 1080×2160 pixels. Google Pixel 3 powered by a Kryo 385 processor with 4/6GB of RAM and 128/256GB internal storage. The phone will run on company’s latest Android 9 Pie OS and comes with a 2915 mAh battery. Download Google Pixel 3 stock wallpapers from below. Most of the Google Pixel 3 Stock Wallpapers have a full HD resolution which is 1080 x 1920 pixels while some have a resolution of 2880 x 2880 px. The Google Pixel 3 comes with 28 stunning High-Resolution wallpapers. You can download a zip file containing all stock wallpapers of Google Pixel 3 in FHD resolution. All the wallpaper shown below samples are compressed and resized to fit here. You can download all stock wallpapers of Google Pixel 3 in full Resolution from the link below. Also, check out our Stock Wallpaper Section. These are the stunning and beautiful Google Pixel 3 Stock Wallpapers and Live Wallpapers. Download these beautiful and colorful Google Pixel 3 Wallpapers and share it with your friends.